10:00 AM -11:00 AM Staging at start location. Stop by so you can pickup your MNUFC ticket, Event License Plate, and Paul Walker Cruise decal from the MNCEC tent at the start location. If you aren’t able to you will have to park outside the finish line lot and stop by the MNCEC tent inside the finish line to get your event ticket/swag. Food availability open to any restaurants in the area including TCF Bank Stadium Food. 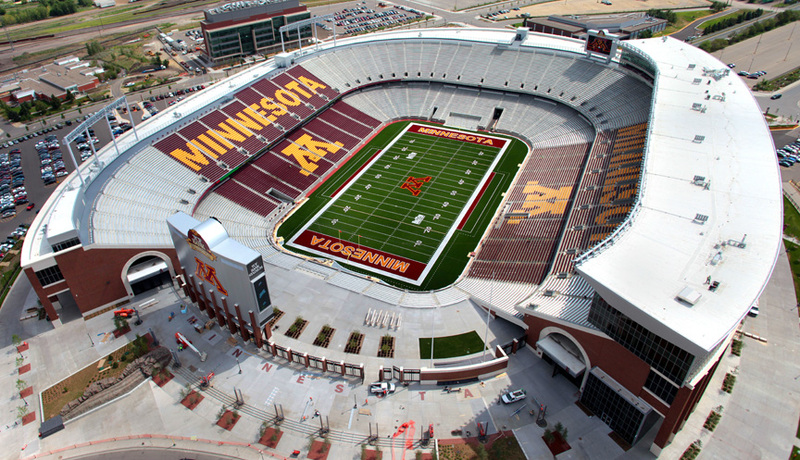 Bathrooms are also located around the West side of TCF Bank Stadium.